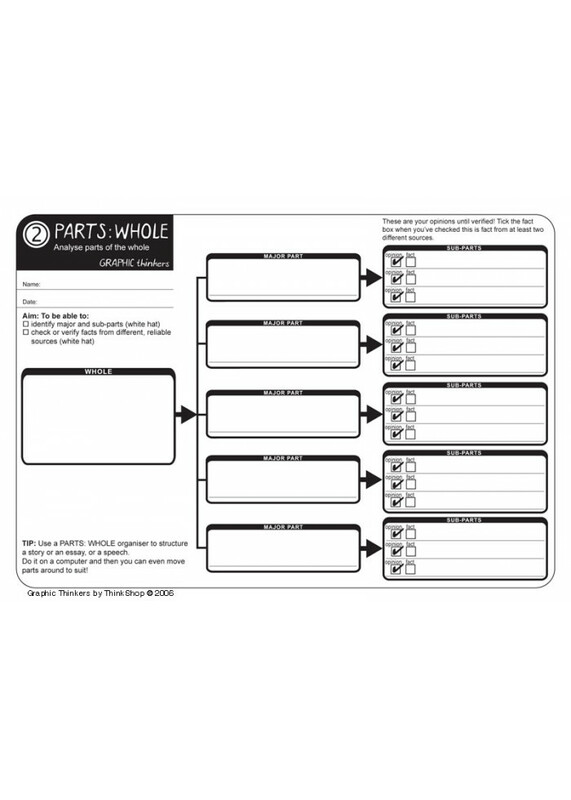 Need tools to help your students to organise their thinking? And to get them using higher-level thinking? Then this is the book for you! 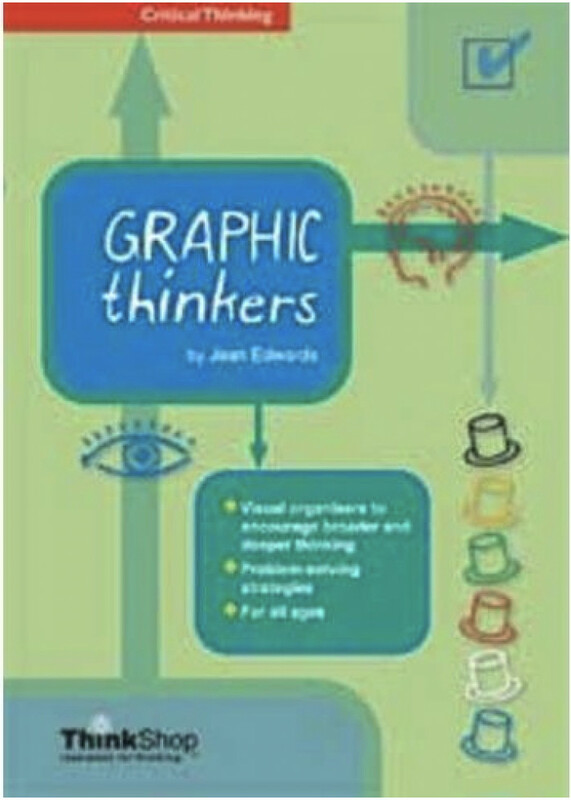 This set of graphic organisers will encourage broader and deeper thinking and teach problem-solving strategies such as analysis and ranking using criteria, while easily incorporating the six hats if you wish. Simply brilliant. Read the rave reviews! At least 20 statements on each topic are given, to easily print out, cut apart and hand out for pairs or groups of students to discuss and then organise under the headings True, Need More Info, or ..
Help your students to make up their mind about various problem situations that commonly occur, such as Late For School; Friends; In trouble with parents; Put-Downs. Three sequential steps (Think Ou..